Levi’s End of Season sale is now on! 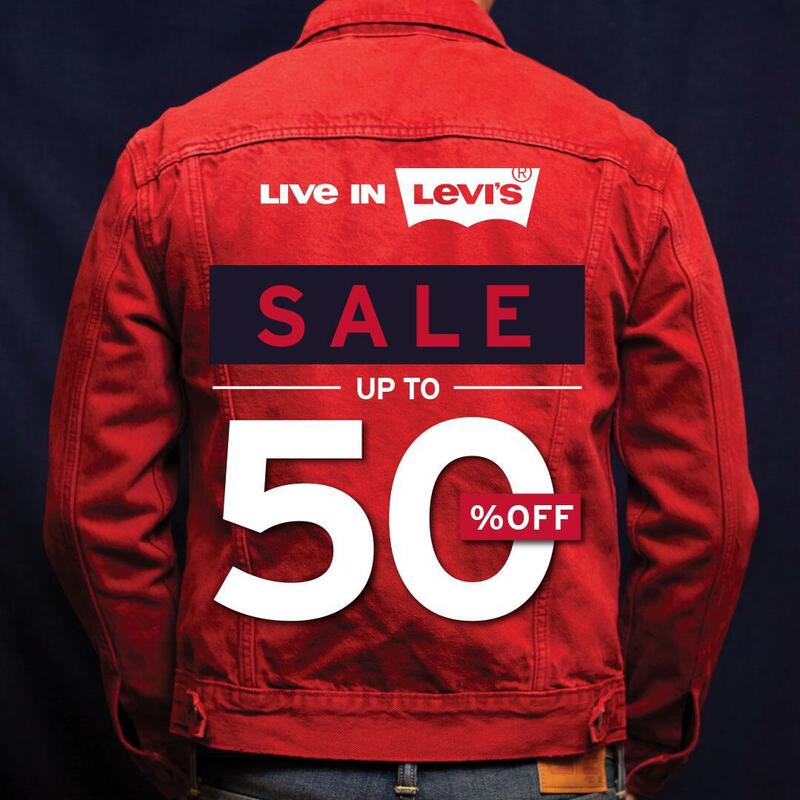 Enjoy discount on your favorite Levi’s up to 50% off! All your favorite fits, available instore for a limited time. Visit Original Levi’s Store at Central Park Mall, UG Floor .